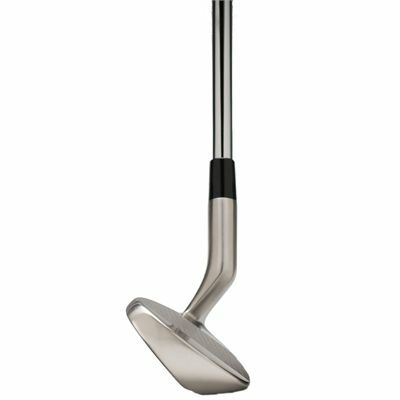 The F2 Golf cavity back wedge offers excellent performance characteristics and ultimate forgiveness thanks to a cavity back and has a revolutionary dog-leg hosel design that gets the hosel out of the way of the ball and reduces drag through rough and sand. 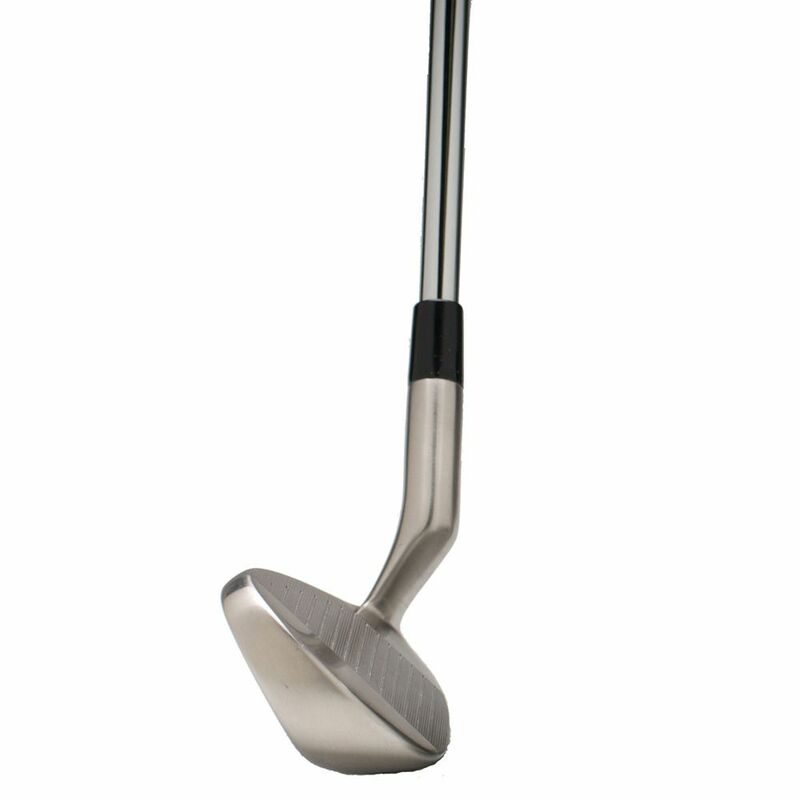 This shank proof wedge features a solid and durable steel construction and ensures better energy transfer for greater distance. 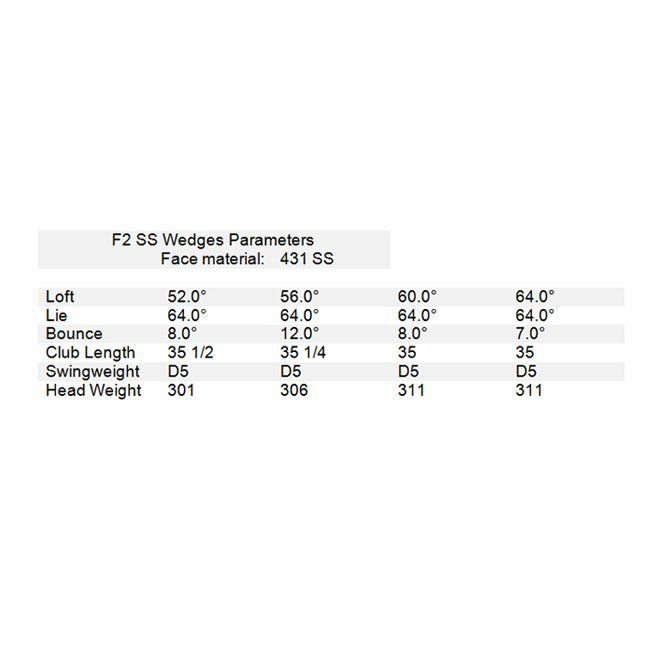 for submitting product information about F2 Golf Cavity Back Wedge We aim to answer all questions within 2-3 days. 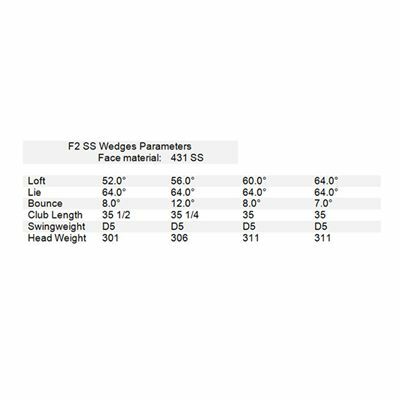 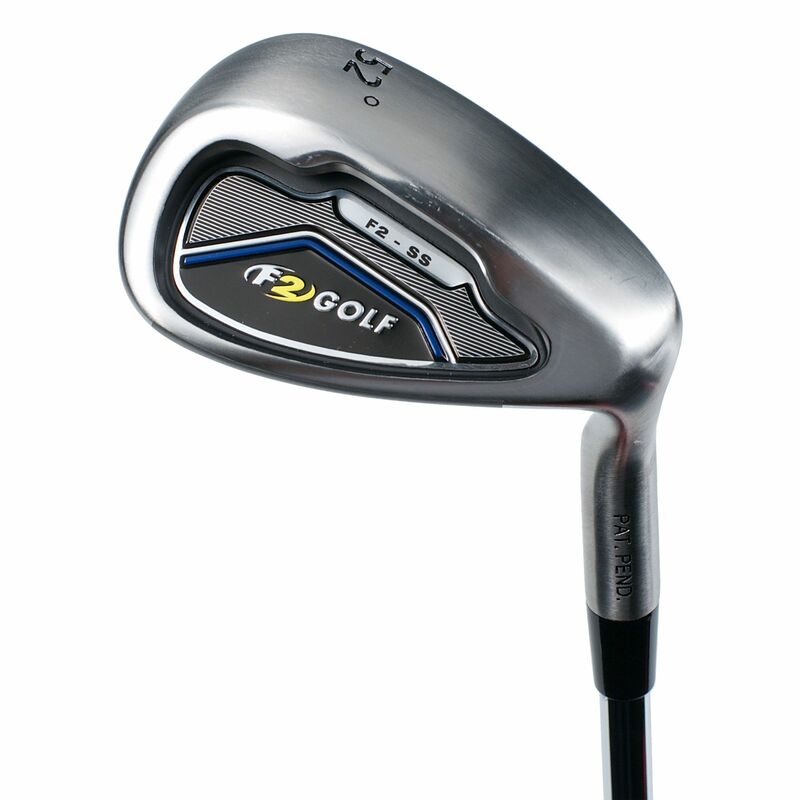 for submitting product information about F2 Golf Cavity Back Wedge. We aim to answer all questions within 2-3 days. If you provided your name and email address, we will email you as soon as the answer is published. for submitting product review about F2 Golf Cavity Back Wedge.